These are security features that have been introduced to Apple devices that run on the software version of iOS7 or above. Essentially, it provides an additional security layer, locking your device to your iCloud account. All trade-in stores require you to remove the device you’re selling from your iCloud account… Good news is… it’s really, really simple! 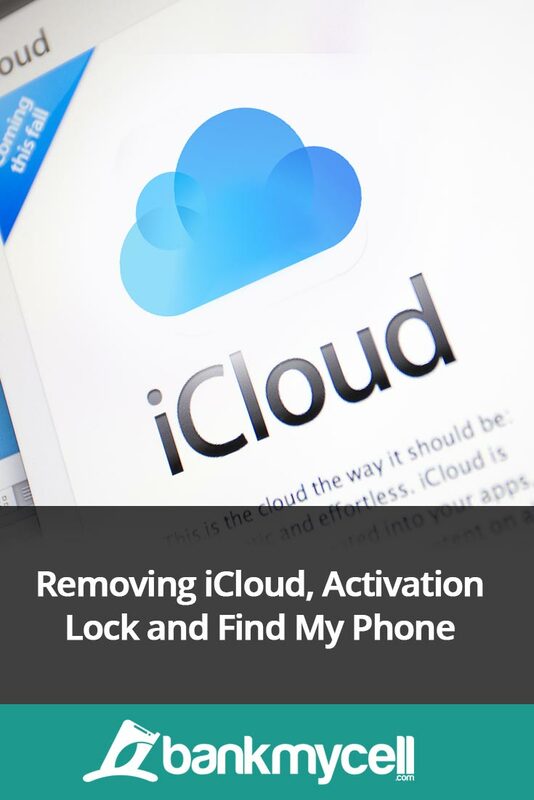 How do I delete iCloud activation lock? Follow these steps and make sure your device was backed up recently. Let me know if you have problems or updates by leaving a quick comment below right now!